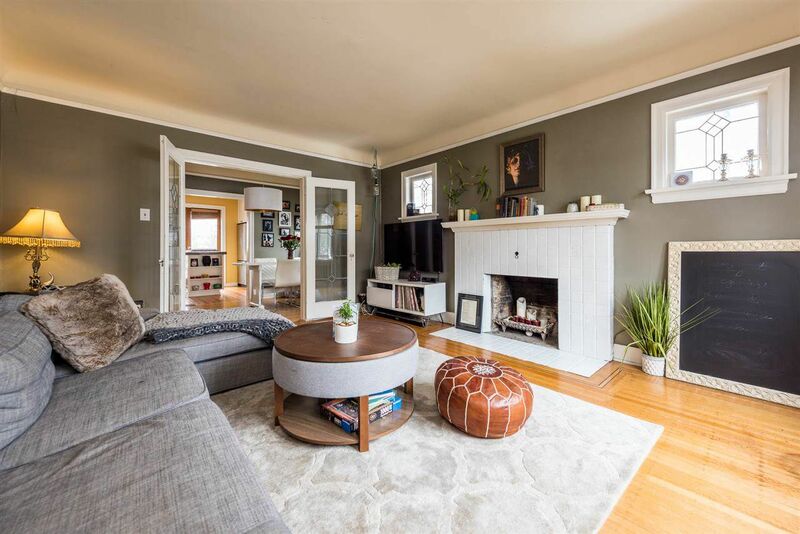 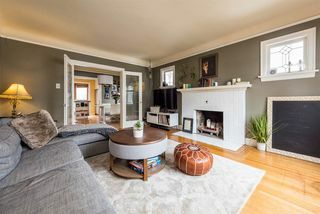 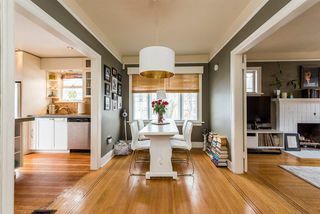 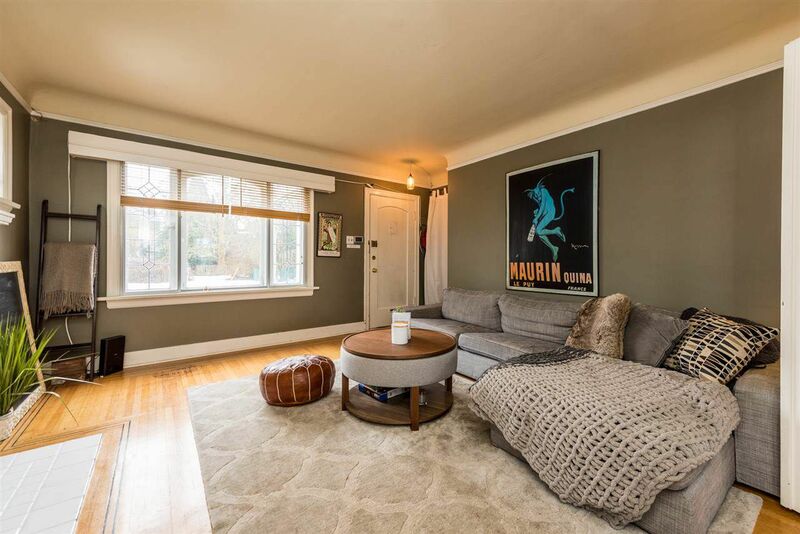 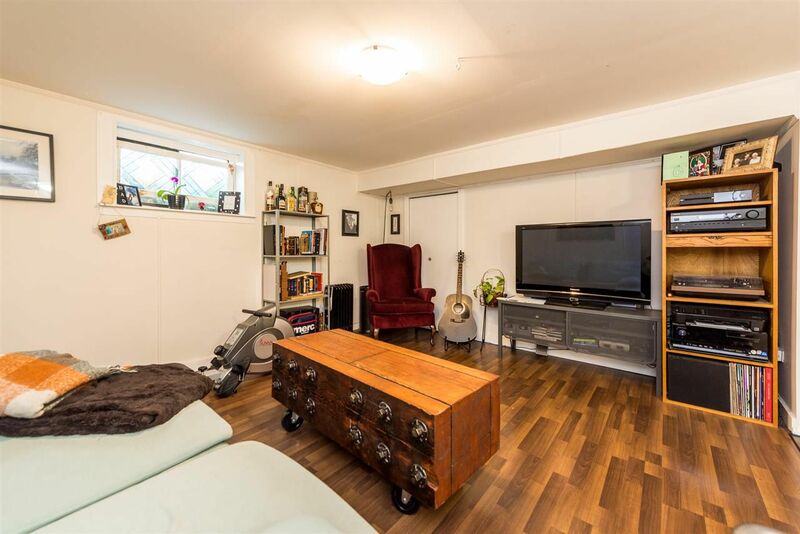 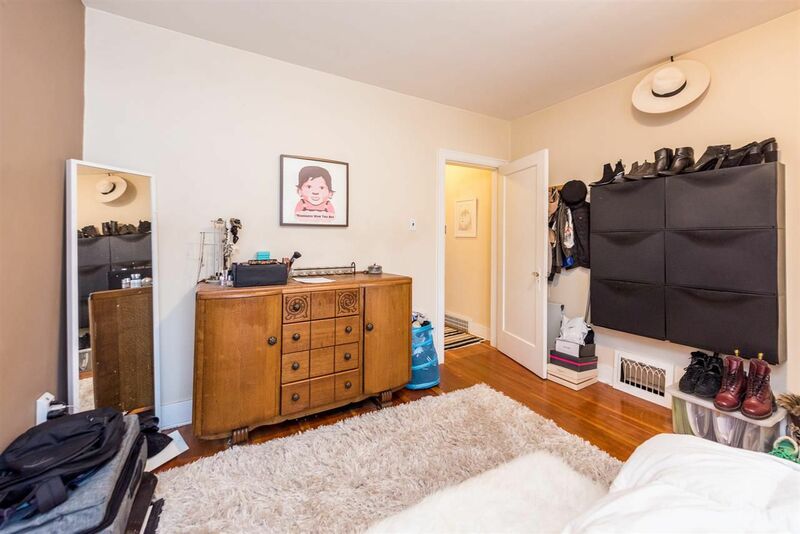 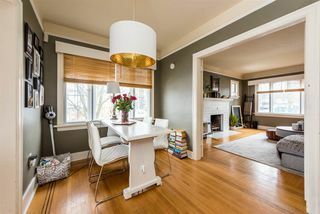 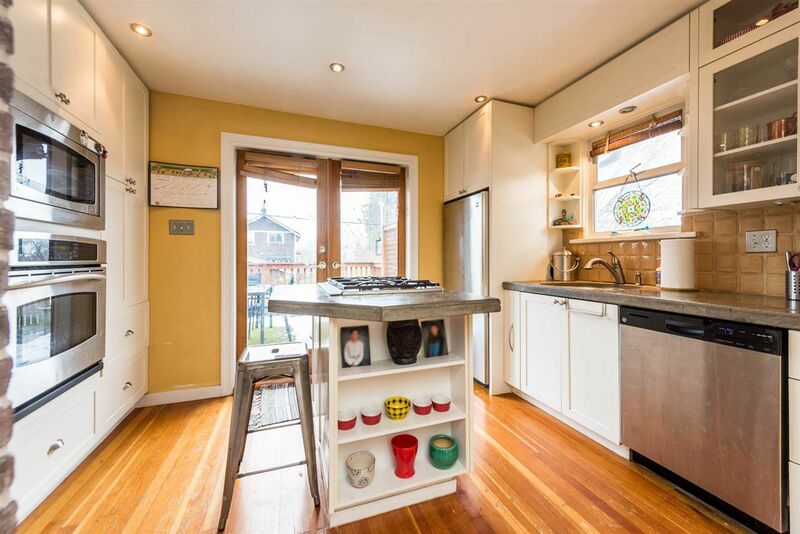 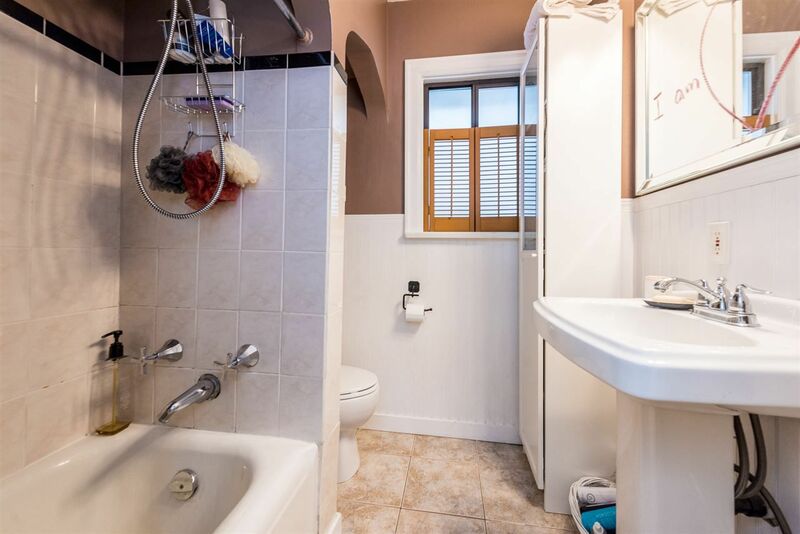 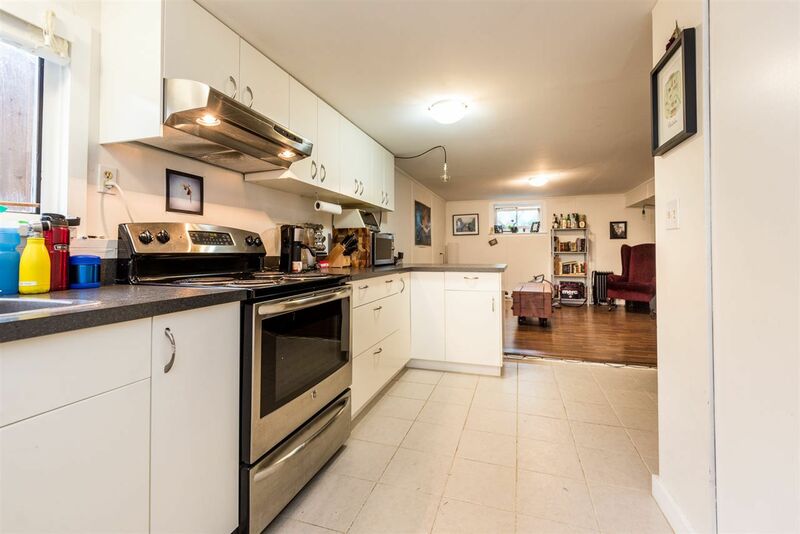 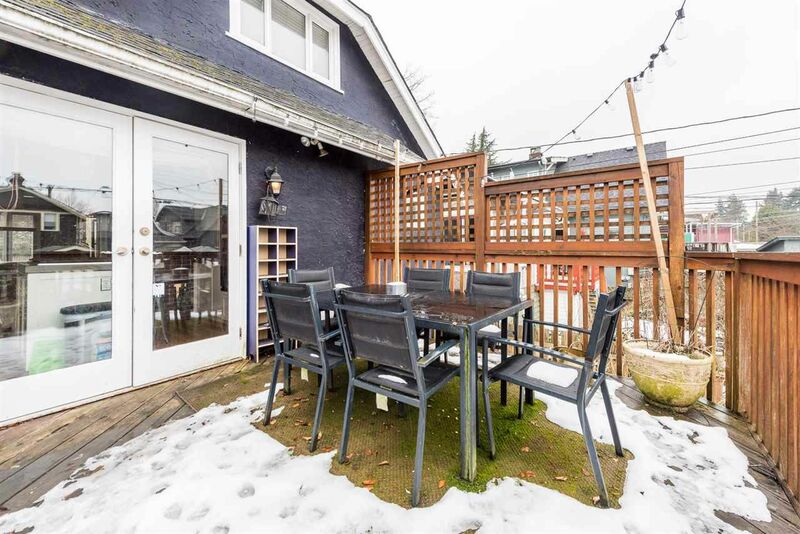 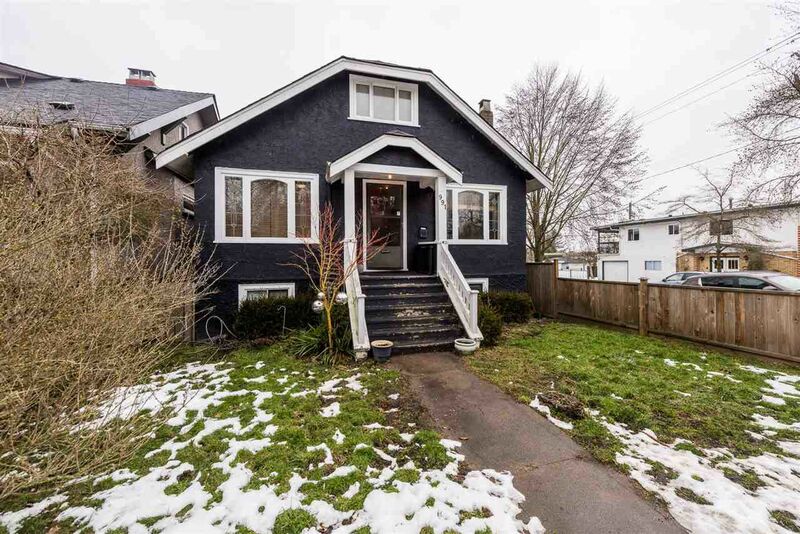 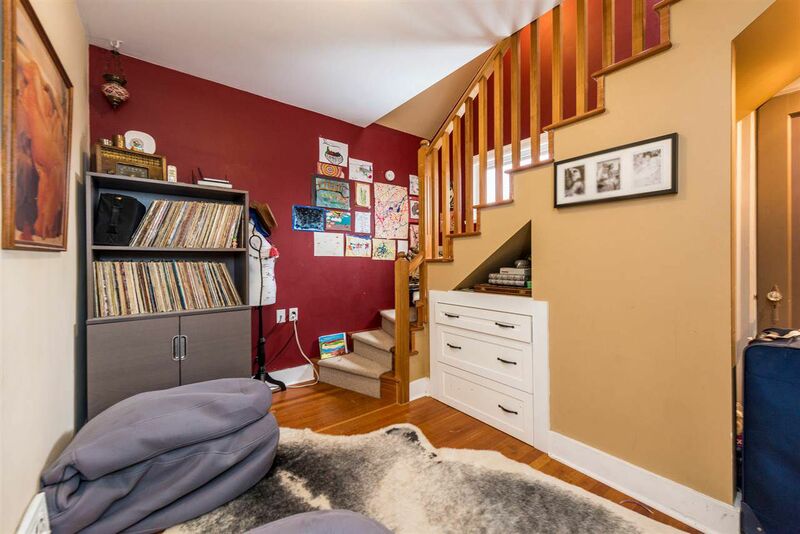 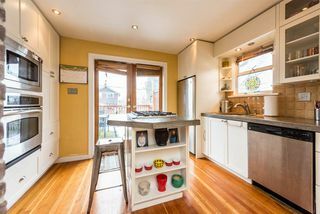 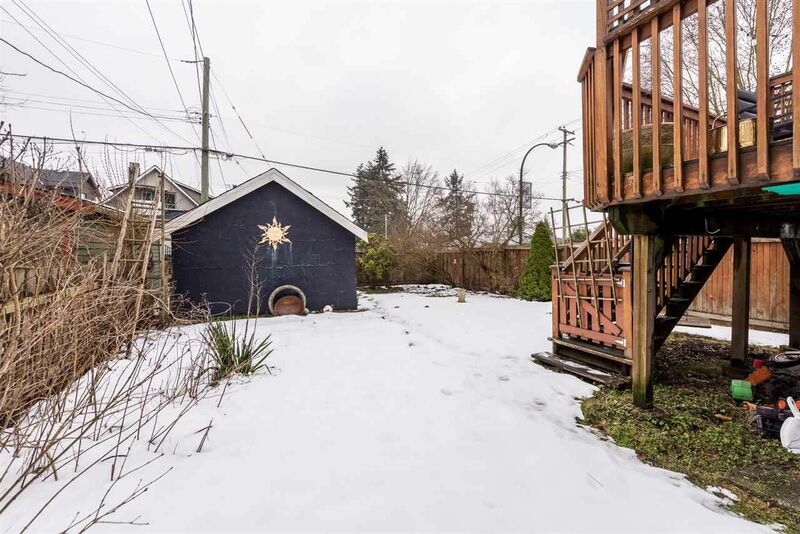 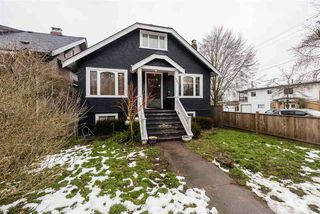 Welcome to this charming home in the vibrant Fraser neighbourhood! 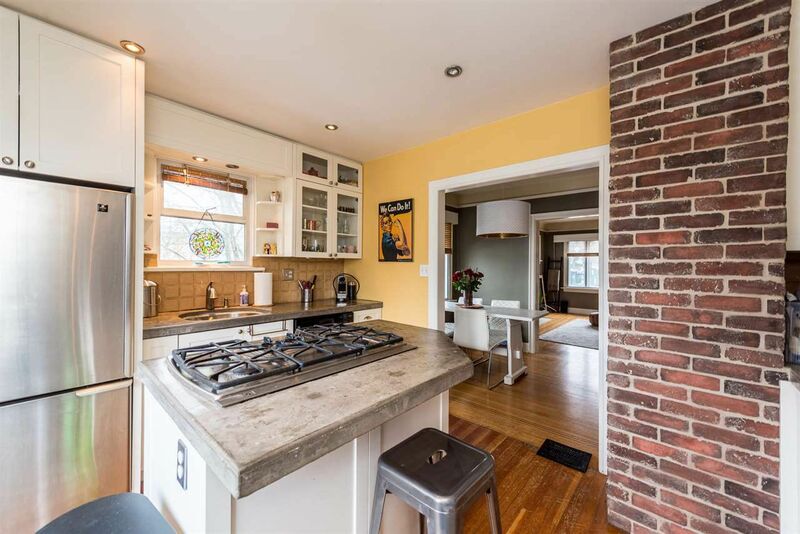 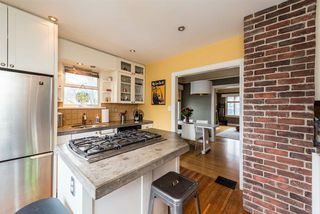 Features of this home include hardwood floors, updated & functional kitchen w/ GAS stove top range, SS appliances & concrete counters. French doors lead from kitchen to a large patio. 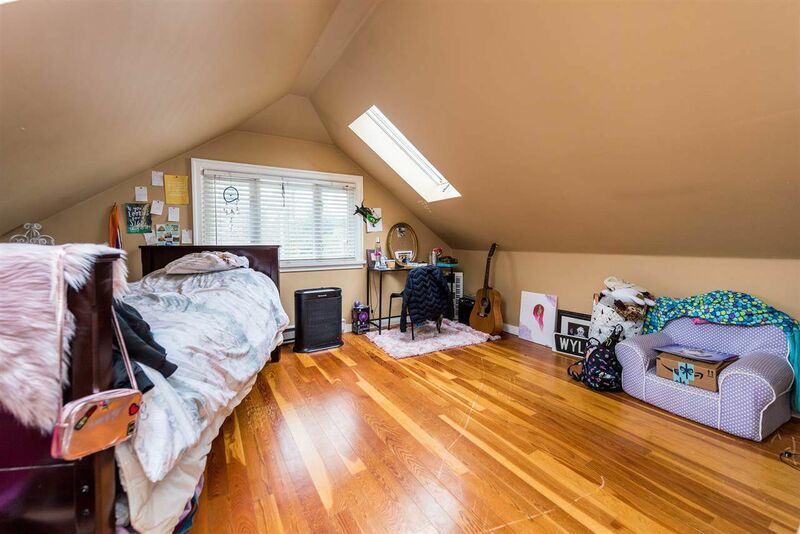 Upstairs boasts a massive loft/studio/master bdrm space, w/ custom built in cabinets & drawers. 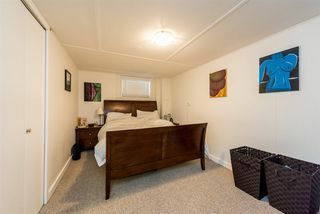 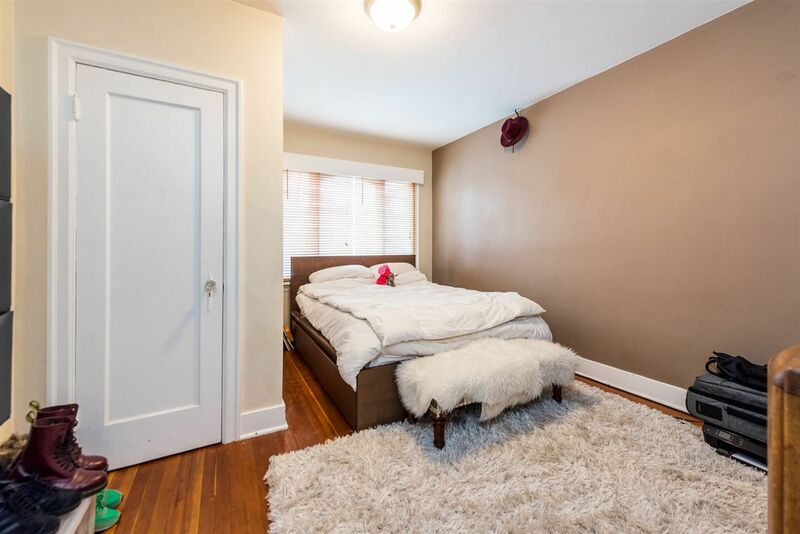 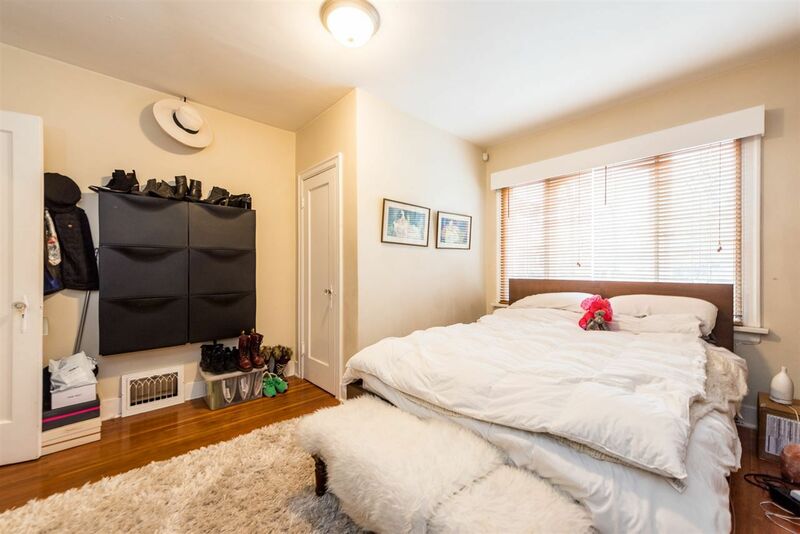 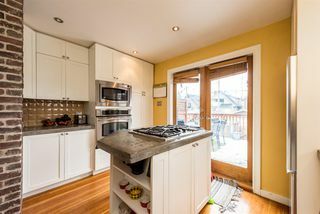 Basement is a fully equipped 2 bdrm suite offering fabulous rental potential to help w/ mortgage or use as an in-law suite. 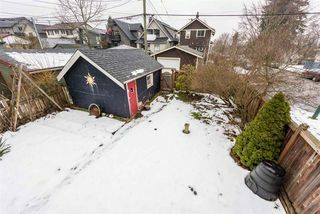 Good sized Lot w/ a single detached garage w/ access from laneway. 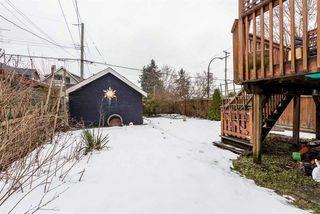 Zoning allows for laneway home to be built. Walking distance to schools, convenient to shopping & great restaurants, considered the new main street.